George Rogers is a retired football player who enjoyed success in both the college and professional ranks as a running back. He won the Heisman Trophy in 1980. 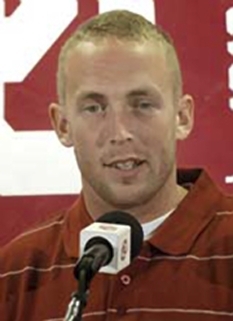 Rogers was highly recruited out of high school and decided to attend the University of South Carolina. Rogers rushed for 1,006 yards (playing in only eight games) during his sophomore year, despite splitting time with fellow sophomore Johnnie Wright. However, it was Rogers' junior campaign that launched him into the national spotlight, as he was one of the best rushers in the country with 1,681 yards. After that season, Rogers received Second Team All-America honors by the Associated Press, National Editorial Alliance, United Press International, American Football Coaches, and Football News. In 1980, Rogers’ 1,781 yards was the best in the nation and earned him the 1980 Heisman Trophy. 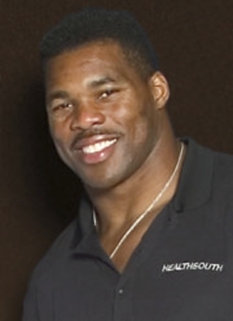 Rogers beat out an impressive group of players, including Pittsburgh defensive lineman Hugh Green and Georgia running back Herschel Walker. Rogers also earned spots on eight All-America teams. 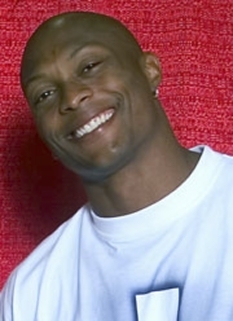 Rogers left the Gamecock football program as its most successful running back and many of his records remain. His 5,204 yards is still the highest career total by any Gamecock running back and his 31 rushing touchdowns is tied with Harold Green for first. He is second on the all-time points scored list with 202. He also gained more than 100 yards in each of his final 22 college games. 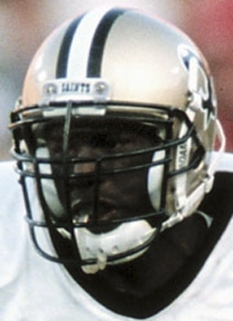 In the 1981 NFL draft, the New Orleans Saints selected Rogers with the first pick overall (one pick before the New York Giants selected Lawrence Taylor). In his first season, Rogers led the league in rushing with 1,647 yards, which set a high for rookies at that time. He was selected as the NFL Rookie of the Year for 1981 and earned a trip to the Pro Bowl. 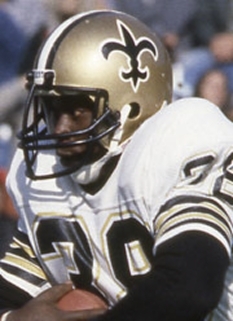 Rogers would spend his first four seasons in New Orleans, and his running ability is credited with bringing the Saints out of its perennial cellar. 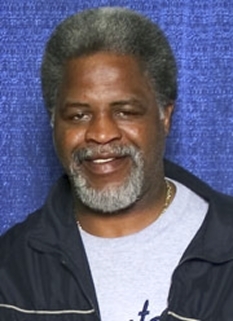 He played alongside quarterback Archie Manning in 1981 and eventually running back Earl Campbell, who was brought-in during the 1984 season. Rogers would play only three more seasons, all for the Washington Redskins. When he arrived in Washington, Hall of Fame running back John Riggins was ending his professional career while coach Joe Gibbs was trying to bring the Redskins back to glory. Rogers had some of his biggest professional success in Washington, including another trip to the Pro Bowl and a Super Bowl title on January 31, 1988. Rogers retired due to nagging injuries after the Redskins beat the Denver Broncos, 42-10, in Super Bowl XXII. 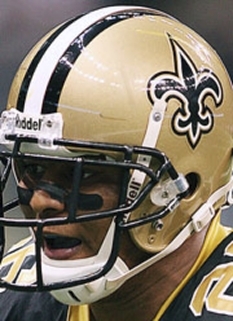 When he left the NFL, Rogers had rushed for 7,176 yards with 54 touchdowns in seven seasons. 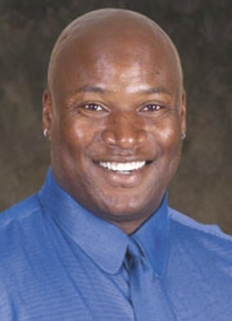 In 1992, Rogers was named to the All-Century Team at University of South Carolina. 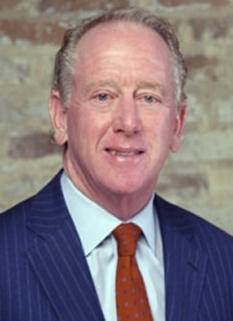 He holds memberships in the University of South Carolina Athletic Hall of Fame, the Georgia Sports Hall of Fame, and the New Orleans Saints Hall of Fame. In 1997, he received the honor of being inducted into the National Football Foundation and College Football Hall of Fame. Also, the road that runs along the north end of Williams-Brice Stadium was renamed in his honor and is now known as George Rogers Boulevard. DISCLAIMER: PFP Sports Talent Agency does not claim to represent itself as the exclusive agent for George Rogers. PFP Sports Talent Agency is a booking agency that represents organizations seeking to hire pro athletes and sports personalities such as George Rogers for speaking engagements, personal appearances, product endorsements and corporate entertainment. Fees on this website are estimates and are intended only as a guideline. Exact fees are determined by a number of factors, including the location of event, the talent’s schedule, requested duties and supply and demand. PFP Sports Talent Agency makes no guarantees to the accuracy of information found on this website and does not warrant that any information or representations contained on this website will be accurate or free from errors. We are often asked how can I find out who is George Rogers's agent? To find George Rogers appearance fees and booking agent details, you can contact the agent, representative or manager through PFP Sports Talent Agency for speaking fee costs and availability. PFP Sports Talent Agency can help your company choose the ideal sports personality for your next marketing campaign. To hire George Rogers for an appearance, speaking event or endorsement, contact George Rogers's booking agent for more information.